By definition, a metamorphosis is a transformation, a miraculous change that is part of the nature. At Foscarini, it will be defined anew with an installation using lamp parts - sequenced, rotated, repositioned - displayed in multiples and becoming imposing sculptures. The collection's modular nature is the life force behind the highly dramatic set. Visitors will be guided through choreography of light and sound. The genesis of Shell is the transformation of a chair into a bed. The chair evolves, expands and grows, and finally becomes a bed. The backrest and the seat still maintain their function, but the position changes from vertical to horizontal. 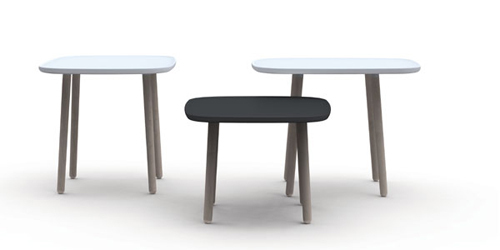 Shell will be introduced next April during the Milan Furniture Fair by Emmebi. Every chair needs a table. 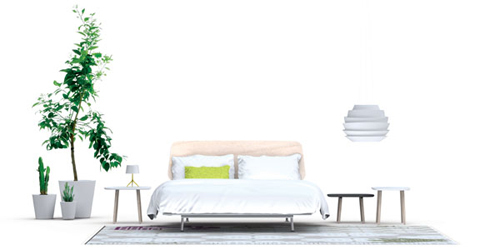 So to marry the "Shell" bed "Alado" was born, a night and coffee table at the same time, a versatile support surface. It's made with a white and charcoal Durasolid top to contrast with the natural beech legs. Alado will be introduced next April during the Milan Furniture Fair by Emmebi. 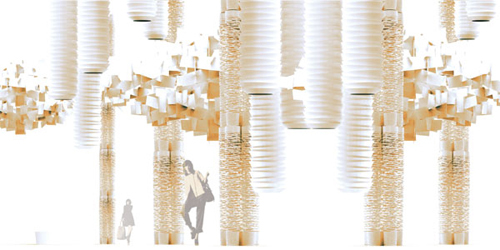 A ceiling lamp composed of telescopic tubes with conic end. 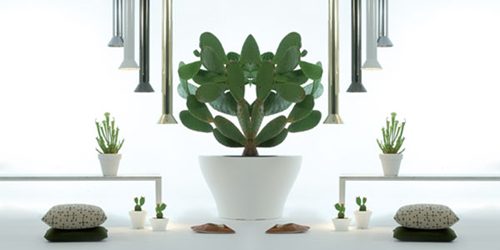 Up Down is an adjustable spot light in polished brass, chrome and painted black or white. Up Down will be introduced next April during EUROLUCE by Fambuena. We, at Delightfull are delighted to announce our presence at TORTONA DESIGN WEEK, in April 2011. It is our utmost pleasure to be showing once more at this wonderful event! We can't wait to 12th to come! See you all there!